The British Red Cross are a UK based charity, offering help and support to vulnerable people in both the UK and abroad. 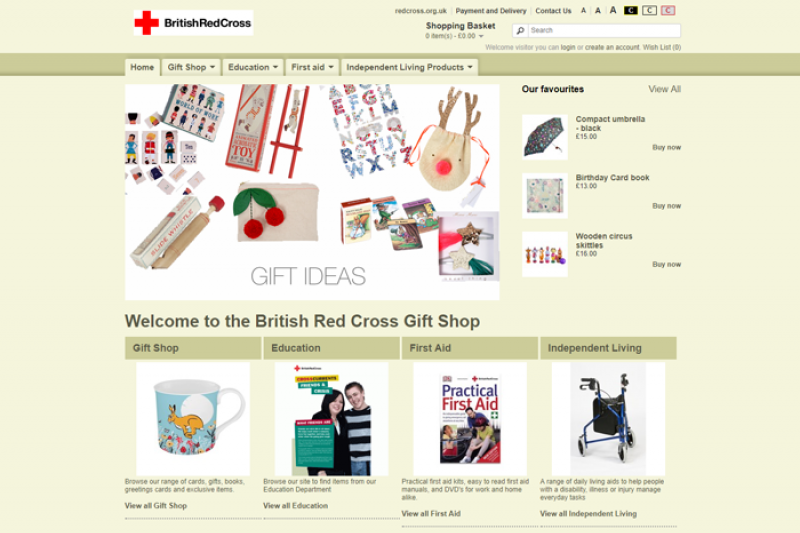 As well donations and other sources, the British Red Cross relies on money made through their online shop to help fund their efforts. They approached our team with the aim of re-implementing their existing store design in OpenCart, with a few important features. 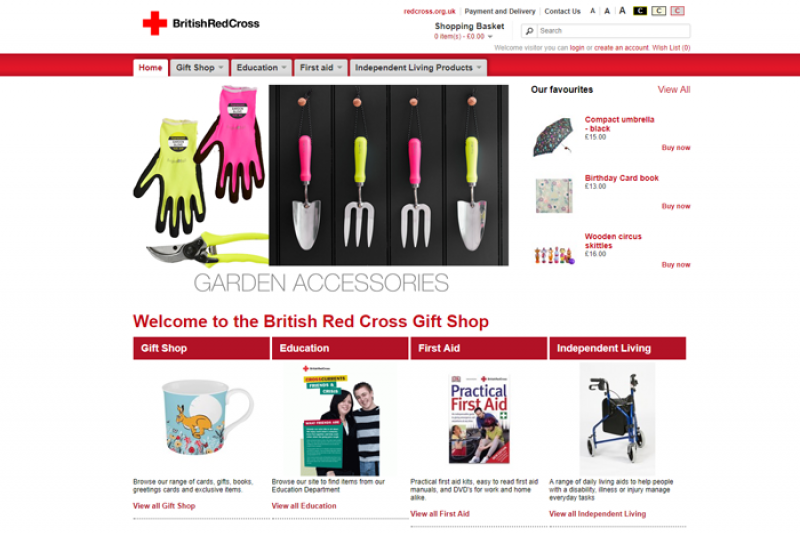 As the British Red Cross operates a non-ecommerce website, as well as their ecommerce store, it was vital that the design stayed consistent throughout. Our team perfectly matched the design of the OpenCart store to their existing site; incorporating existing branding, colours and fonts seamlessly. To allow the British Red Cross to work with the fulfilment company Mosaic Fulfilment Solutions, our team built a powerful and reliable integration between OpenCart and AMO; Mosaic Fulfilment Solutions’ chosen fulfilment system. 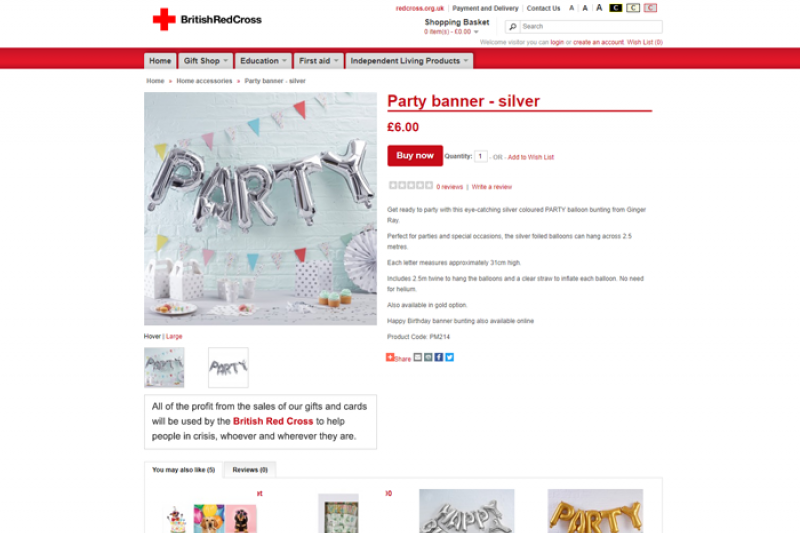 This allowed orders to be transferred automatically from the British Red Cross ecommerce store to the fulfilment team at Mosaic Fulfilment Solutions.